Starting 4/1, for services available with Heather, and prices, please click here and visit the next page. Adds strength and durability, using a colored powder + gel system. Gel-color over colored powder, $3 extra. Lasts 2-4 weeks. 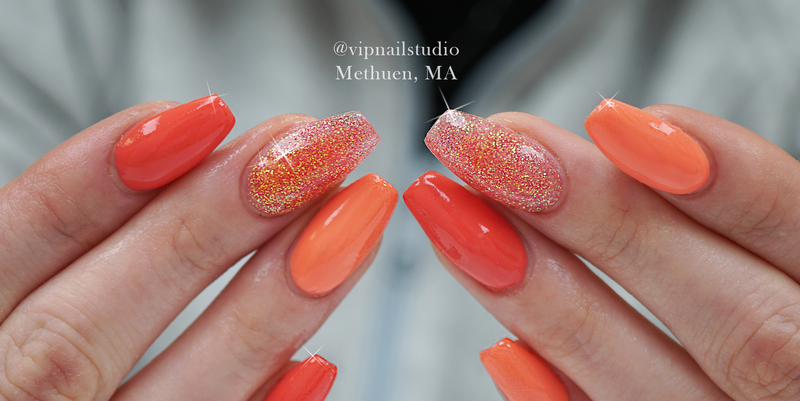 Premium gel full coverage tips are used to extend the nails. Lasts 2-4 weeks when properly maintained. Hand formed sculpted extensions will be used to extend the nails. Adds strength and durability without odor. Lasts 2-4 weeks when properly maintained. Includes light cuticle care. Premium soak-off gel focused on the highest quality and made in Japan. 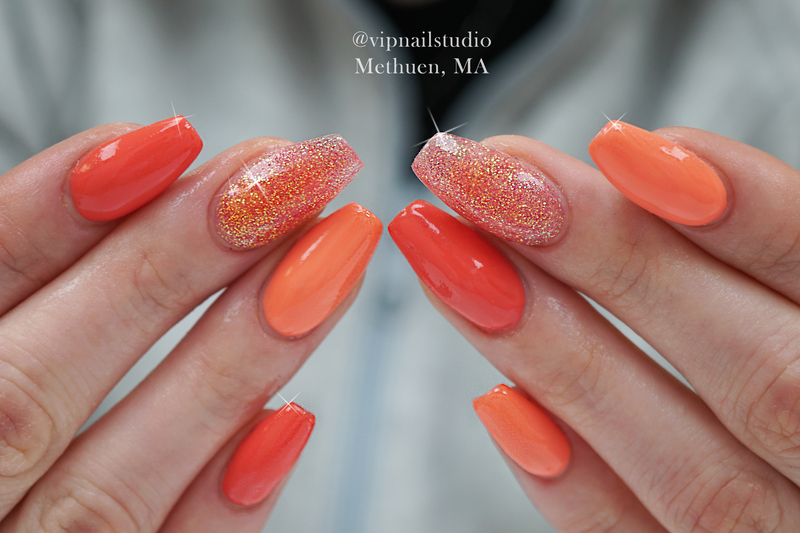 to best suit your personal nail care needs and life style. Adds options add strength and durability without odor. Lasts 2-4 weeks when properly maintained. Includes light cuticle care, and one premium gel color. Not combinable with any other specials or offers. Special automatically taken at checkout. Gel on toes $10 extra. Color services include Olaplex bond repair treatment, shampoo and blow dry.